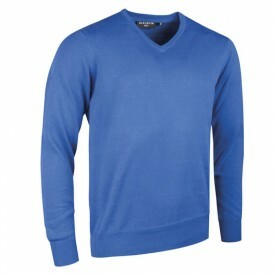 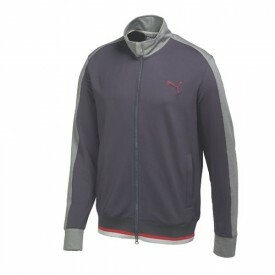 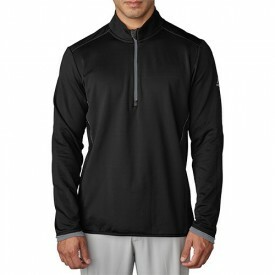 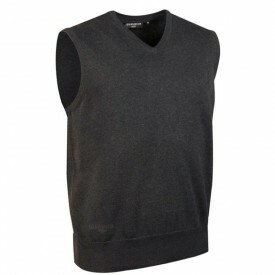 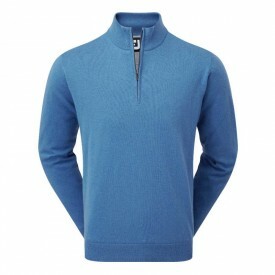 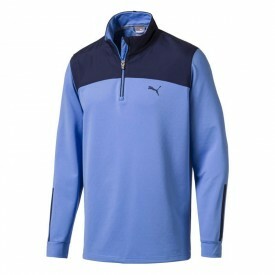 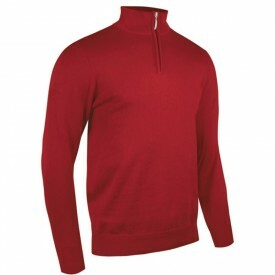 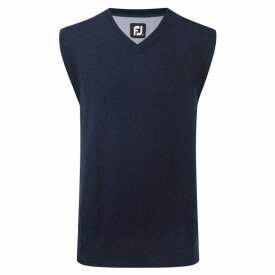 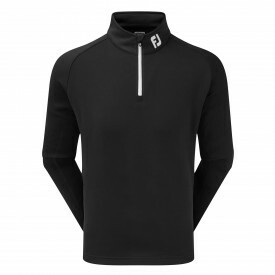 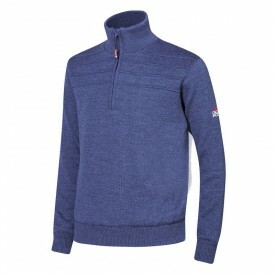 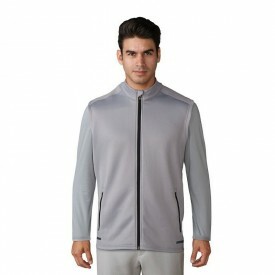 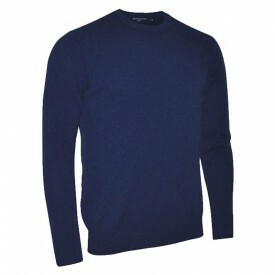 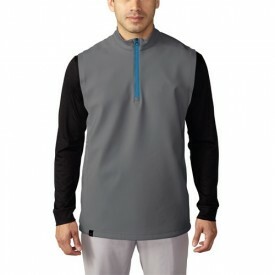 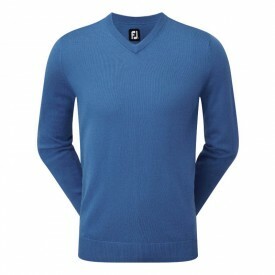 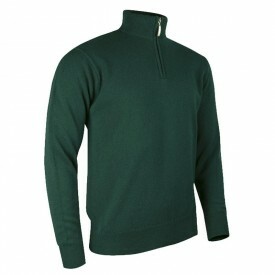 At Golfsupport, we have a huge collection of golf sweaters and tops in various colours, ranging from extra small to XXXL. 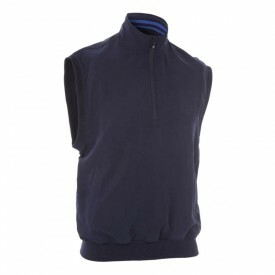 Some of the sweaters on offer are designed and manufactured according to the latest technological innovations so that you can benefit from these new technologies on the golf range. 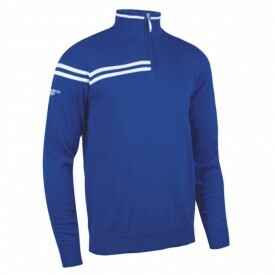 We stock golf clothing from most of the major manufacturers, and aim to suit everyone's budgets - small or large. 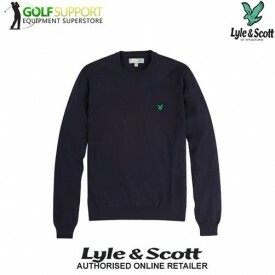 Experts at Golfsupport are here to help, so if you are in doubt and need some guidance, or if you would simply like a second opinion from an expert, please don’t hesitate to contact us. 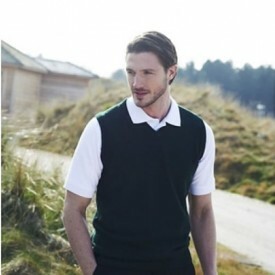 Our friendly knowledgeable staff will get back to you as soon as possible.